DXGUSA Replacement Camera Cable 5-Pin pavc5usb . Used on the Below Models. Premium Construction with a Ferrite to reduce EMI RFI Interferance. 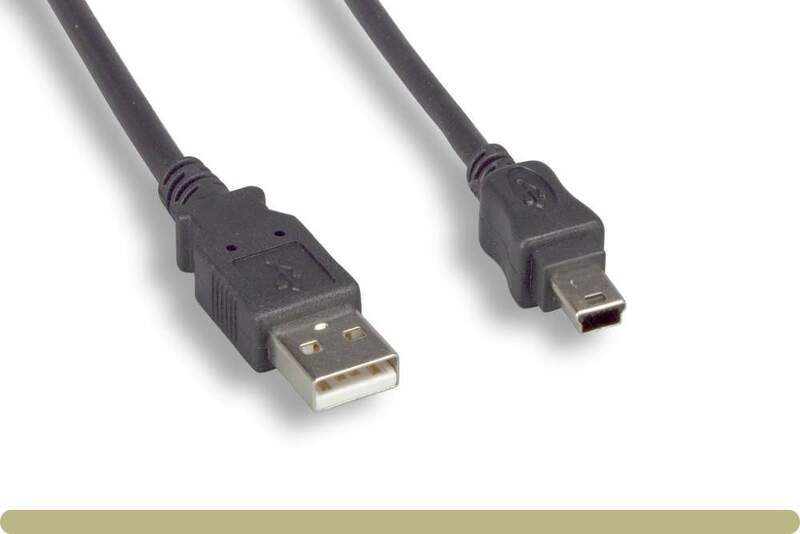 USB 2.0 A Male to Mini 5-pin Mini-B male.